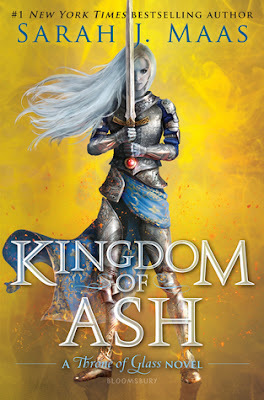 Who else can't wait to get their hands on Kingdom of Ash?? and completely ready for Kingdom if Ash to be released! especially after that ending of Empire of Storms!! A dark standalone YA fantasy about a band of mercenary girls in search of female glory. 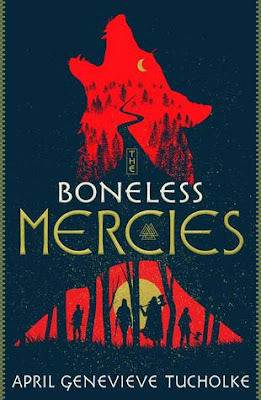 Frey, Ovie, Juniper, and Runa are the Boneless Mercies—girls hired to kill quickly, quietly, and mercifully. But Frey is weary of the death trade and, having been raised on the heroic sagas of her people, dreams of a bigger life. Confession: I've only read one book by April Genevieve Tucholke so far. I have a lot of her books on my TBR, I just haven't read them yet. Nice picks! Seeing a lot of these around lately! Hope you enjoy them both once you get them!